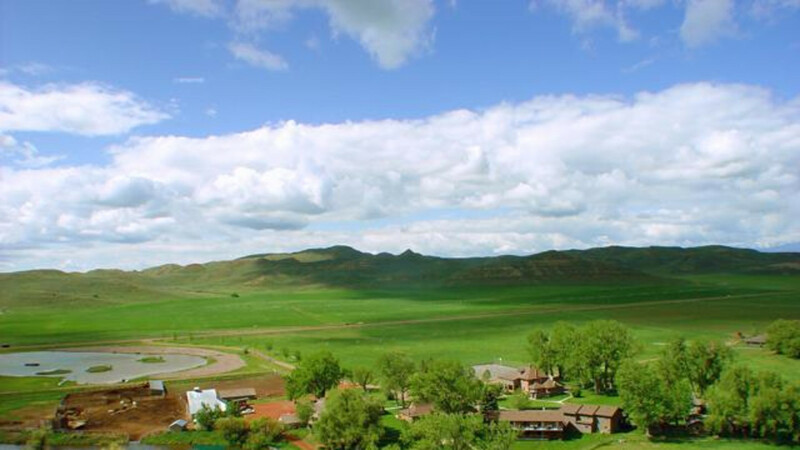 This guest ranch and retreat is located approximately 17 miles northwest from I90/I25 (Buffalo, Wyoming exit) or 27 miles southeast of I90 exit #25 (Sheridan, Wyoming). The Ranch at Ucross is a premier location for executive retreats, sales conferences, weddings (Oct-April) family reunions, motor coach groups as well as for those individuals seeking a relaxing vacation. The Ranch at Ucross is perfect for small group meetings, receptions and retreats for up to 100 guests. Conference season runs from October to April. Warm fires, wonderful food, and attentive "Blue Jean" Hospitality frame your work time. 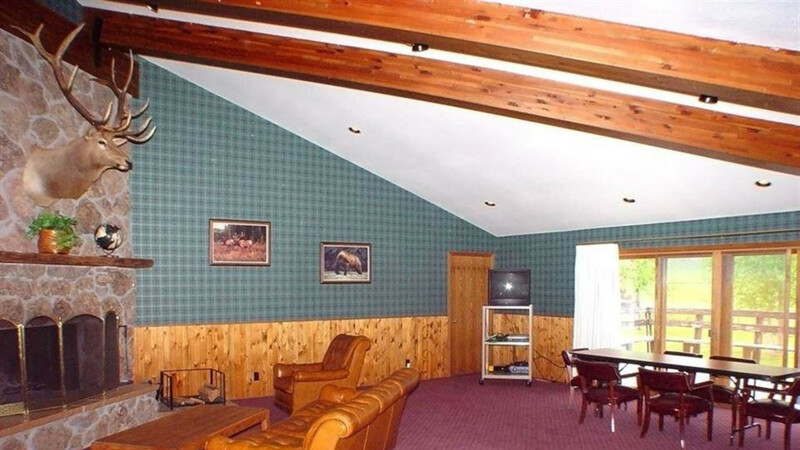 The Ranch at Ucross is secluded and when utilized, it is exclusive to the group on site. 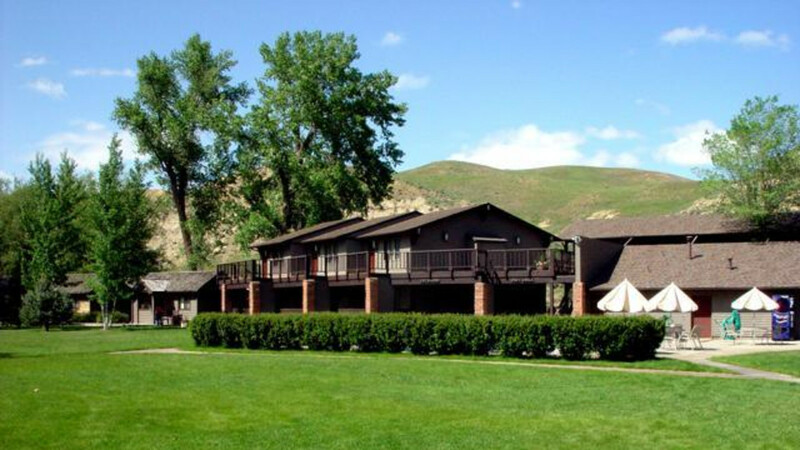 The four star services and the plush accommodations enhance the natural scenic beauty of the Ranch to provide a relaxing site for your program. If your event requires the time to socialize and bond a diverse group of people in a relaxing as well as dynamic setting, The Ranch at Ucross Wyoming is an excellent place to have your next meeting, reception or retreat. Ucross and its surrounding area is rich in the history of the American West. Many western writers, sculptors, artists and craftsmen make this area home for that reason. Friendly staff, gentle horses, beautiful scenery, and big fish can be found at the Ranch at Ucross. Whether you stay one night or one week, we know The Ranch at Ucross will become one of your favorite places in Wyoming. 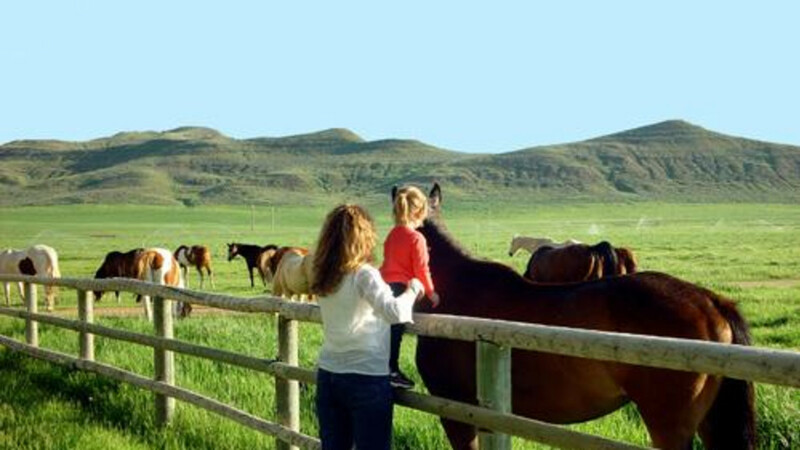 At The Ranch fun is self directed, as is relaxation for adults and kids. 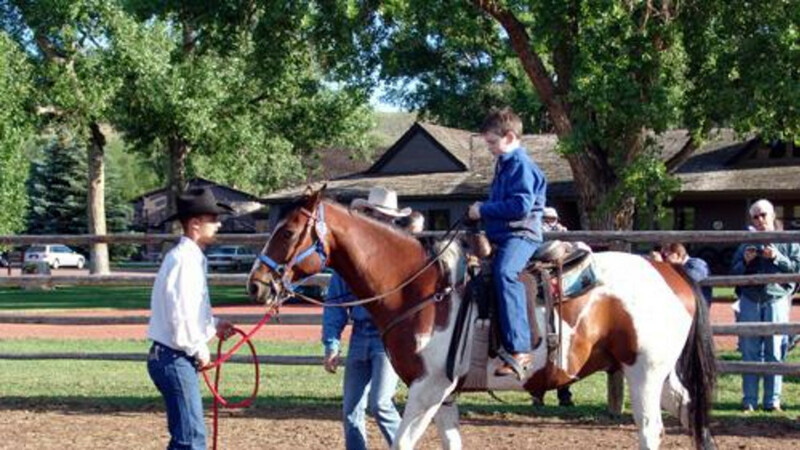 All Ranch activities except hunting are available for children. 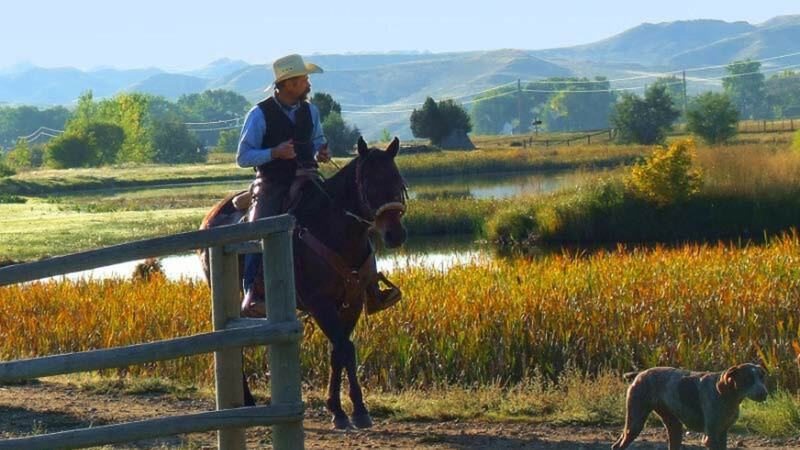 Ride horseback in scenic splendor, catch a big Brown or Rainbow trout in Piney creek (Wyoming license applicable / required), relax by the heated outdoor pool, play a game of horseshoes, or golf at one of 3 nearby courses. 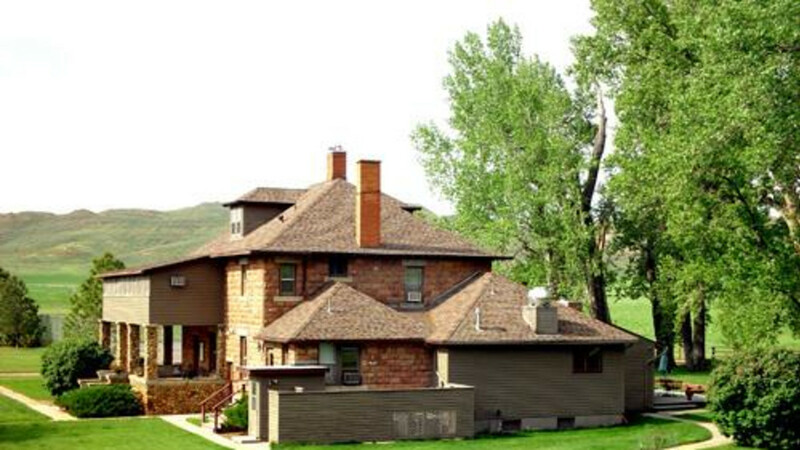 On route between Cody/Yellowstone National Park and Mount Rushmore National Monument, The Ranch is open to individual travelers May to September. 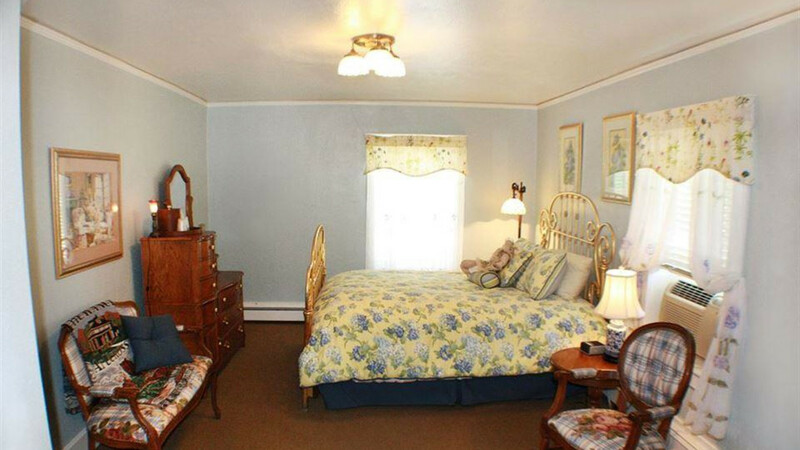 There are 31 rooms at the Ranch with capacity from 2-4 persons per room. 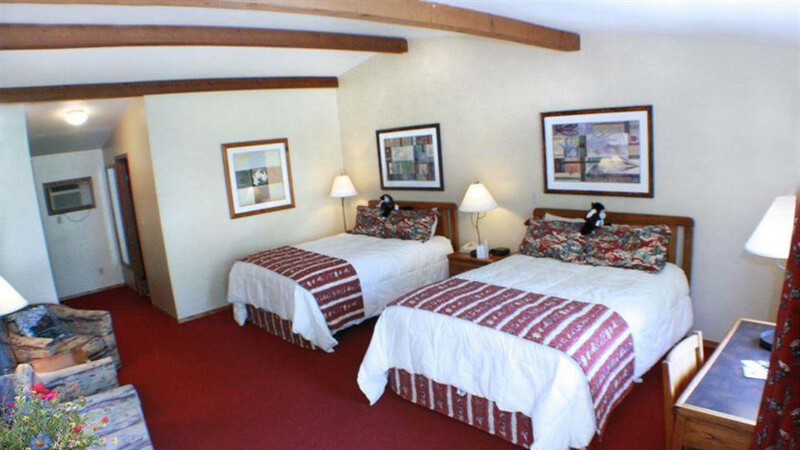 The Aspens cabins feature western decor and are suitable for families. 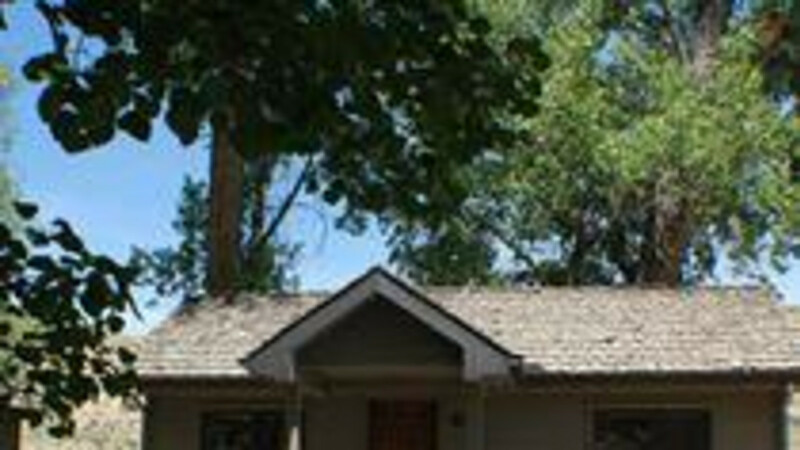 The historic Ranch House (circa 1902) are perfect for those who love the unique feel of a Bed and Breakfasts. The "Piney's" have a private balcony or deck overlooking the lower pasture, Piney Creek and wildlife habitat provided by the hills surrounding our Ranch.The " Cottonwoods" each have two queen beds, the perfect place to stretch out after a horseback ride. The "Lodge" is slightly set aside from the main complex, with its six private sleeping rooms, a great room and a wide decking it is perfect for reunions, meetings and weddings. The Hunting Lodge is secluded from the main complex within walking distance and has 6 sleeping rooms and a spacious Great Room. This is ideal for those who are traveling together. October-April: Call to confer with our on-site chef, Vickie Wilhelm to create the perfect meals for your event. 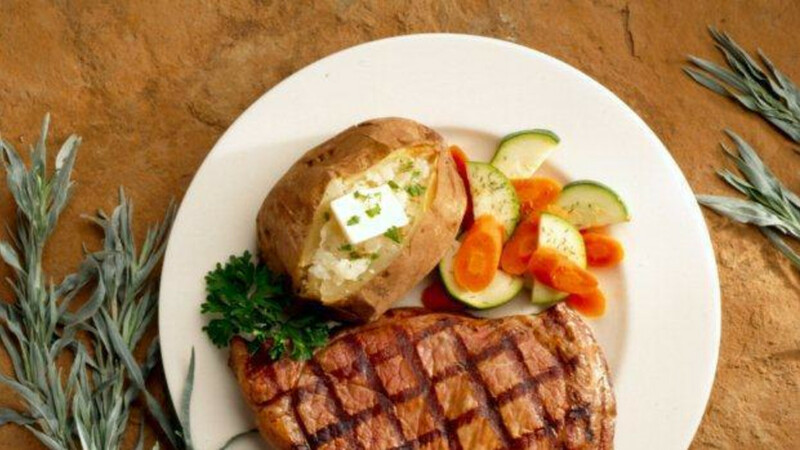 From traditional "Cowboy" western to the finest of the Victorian Gourmet. Meal packages for Dinner, Breakfast, Meeting Breaks, Weddings/Receptions/Reunions, ect. are available. Shopping: Please browse our gift shop. There are gifts for family and friends. Perhaps a polo shirt with the ranch logo or one of the unique wood horse sculptures would suit your needs. Purchases in excess of $75.00 will be shipped complimentary in the US (including Hawaii and Alaska) and we will ship anything anywhere if you wish (globally). 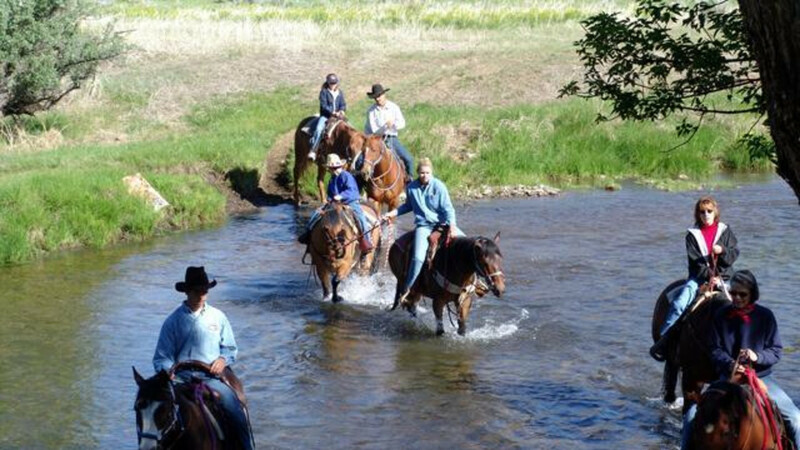 Activities: May-September: Horseback riding and river tubing require supervision by ranch hands. All other activities are self-directed and include hiking, fishing (Wyoming license applicable/ required), swimming, and relaxing.